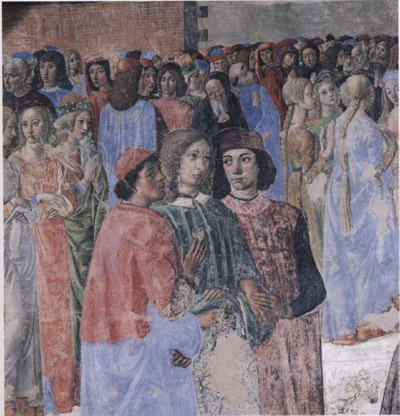 The humanist Giovanni Pico della Mirandola (1463-1494), famous for his wide-ranging culture, had also a deep interest for the kabbalah. In 1486 he had an entire kabbalistic library translated for him by the Jewish convert Flavius Mithridates. These texts are fundamental to understand Pico's philosophy as well as the whole European Humanism: they are now being published in a series edited by Giulio Busi.